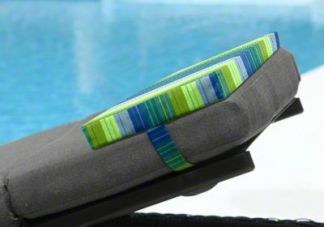 Adding a custom flat headrest pillow to your lounge chair cushion is sure to enhance the comfort of your outdoor experience. 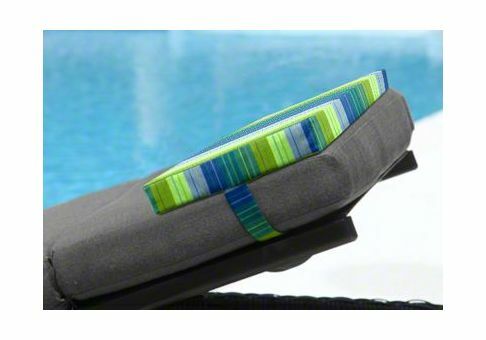 The sturdy foam filling makes an excellent neck pillow for relaxing on the porch or by the pool. 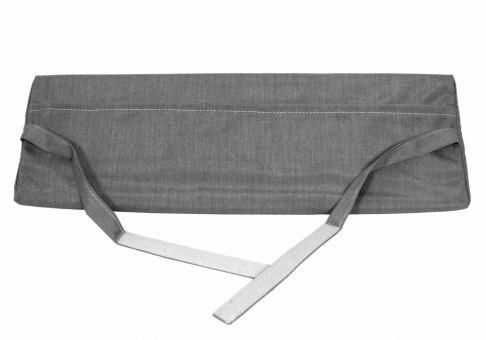 Durable, matching Velcro straps will secure your headrest pillow to your steamer, chaise or other lounge chair cushion. With multiple sizes available and hundreds of fabric options, you can design headrest pillows that are perfect for your existing decor.